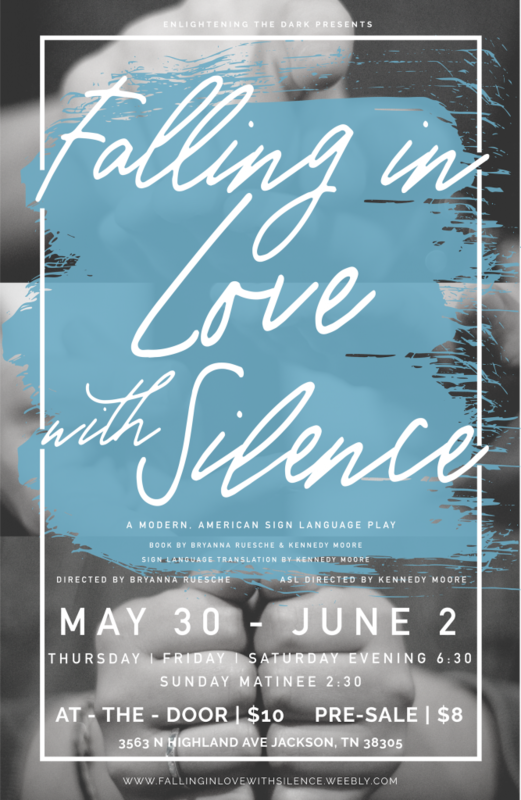 Falling in Love with Silence tells the story of four teenagers who struggle with real-world conflict, pain, and growth. They learn to not only embrace and overcome their own insecurities but also to love the imperfections in each other. They will have both signing and speaking scenes accompanied by subtitles. Much of the proceeds will go to funding resources in our local deaf community.